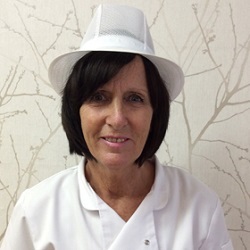 Tina has worked at West Bridgford since 1995. BTEC in Childcare, Learning and Development, Paediatric First Aid, Food Hygiene Level 2, Safeguarding and Child Protection. 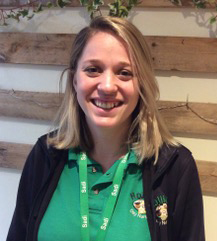 Tina is also the nursery SENDCO (Special Educational Need & Disabilities Coordinator) and Behaviour Leader, Safeguard Leader. Nicole has worked at West Bridgford since 2008. NVQ Level 3, Working towards NVQ Level 3 in Childcare, Learning and Development. 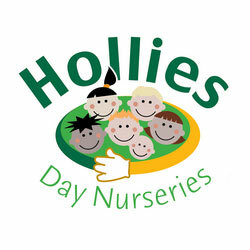 Taylor joined Hollies Day Nurseries in November 2015. Paediatric First Aid, Food Hygiene Level 2 and Safeguarding and Child Protection. 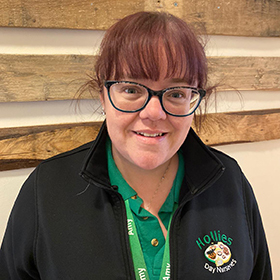 Sadi has been with Hollies Day Nurseries since March 2010. 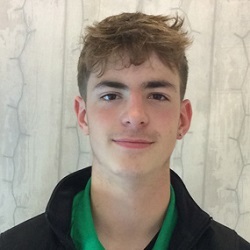 NVQ Level 3 Diploma in Childcare and Education, Paediatric First Aid, Food Hygiene Level 2, Safeguarding, Child Protection and trained in ‘Tiny Talk’ baby signing and has completed several courses around Language Development and is the nursery designated Safeguarding Officer. 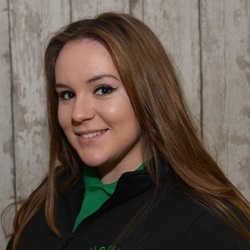 Charlotte has worked at West Bridgford since 2016. NVQ Level 3 in Childcare, Learning and Development. Paediatric First Aid, Food Hygiene Level 2 and Safeguarding and Child Protection. NVQ Level 3 in Childcare, Learning and Development, Paediatric First Aid, Food Hygiene Level 2 and Safeguarding and Child Protection. 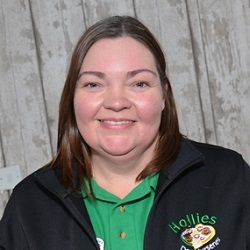 Amy joined Hollies Day Nurseries in July 2014. Health and Social Care Level 2 and 3 - distinction, NVQ Level 3 in Childcare Learning and Development, Safeguarding & Child, Working towards Forerst School Leader, Paediatric First Aid Protection. 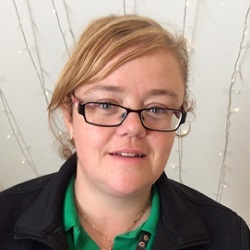 Michelle has worked at West Bridgford since 1997. Working towards NVQ Level 2 in Childcare Learning and Development, Safeguarding & Child Protection and British Values.Food Hygiene Level 2. Huma has worked at West Bridgford since 2015. Degree in Education Studies, Basic Child Prtection, Safeguarding & Child Protection. 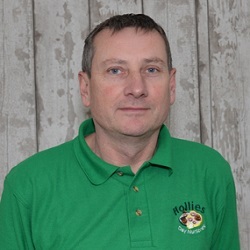 Food Hygiene Level 2, Paediatric First Aid. Amy has worked at West Bridgford in 2007. Working towards NVQ Level 2 in Childcare Learning and Development, Safeguarding & Child Protection.Food Hygiene Level 2.